Enjoyed a beautiful hike in the neighborhood recently, and the hills are starting to show a touch of green. It was a difficult and dry winter, and with these signs of growth, I will be eagerly awaiting the first bloom of wildflowers. 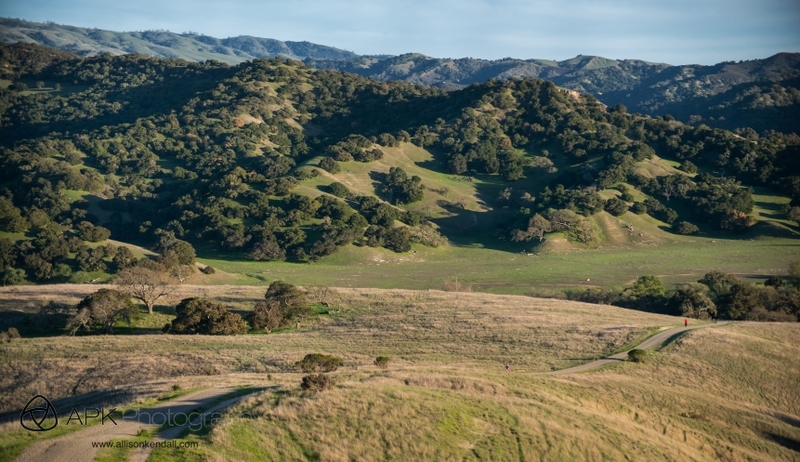 I often joke that I live inside a postcard, and whether one is taking in the surging waves of our magnificent coastline, or the evocative interior landscape of hills and valleys, Monterey County is a wonderful bit of paradise. Find more Monterey photography in the APK Photography archives!